We will be starting the 2019 memberships renewals sometime this week online. Everyone should start getting emails that sign you up for our new members only section of our website which will give private access to purchase your renewal for 2019 and eventually reserve bottles on upcoming releases. With all of that said, we are absolutely not close to done with 2018. 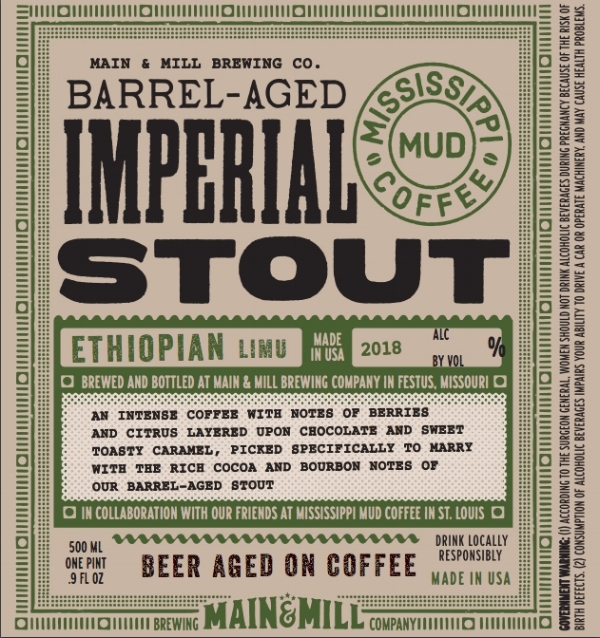 We will be releasing a handful of bottles from now through the rest of the year starting with Barrel-Aged Jifforia, a non-BA Imperial Mexican Chocolate Stout, and Barrel-Aged Imperial Coffee Stout which will come with three variants. The member glasses have been in for months while the hats have obviously been an incredible issue but I have been told they’ll be in very soon. Everyone will be getting these items hopefully very soon. Items as part of the 2019 member packages will be ordered in January and are expected to be completed by May. *this is to include all releases except member lottery releases. Member lottery releases will only happen when we don’t have enough bottles (variant or pilot) to satisfy all members. In this case we will hold a lottery where members will be randomly selected and those selected will have the option to buy a bottle of that specific release. We anticipate at least 6 (and maybe many more) pilot releases in 2019. *Each member will receive a member card upon their first visit to the brewery after sign up. This card will need to be shown at the brewery for any discounts in 2019. We will no longer go off of name lists in 2019…so your card MUST be presented upon any visit starting in 2019.